This shift dress is enhanced with a contrast printed neckline and our pretty Santorini Summer print. Our luxurious lightweight swim fabric easily takes you from sand to sidewalk. All Cabana Life 50+ UV protection is made for everyday style. I love the beautiful colors and how it feels. I wear it on sub days ( I substitute teach) and to lunch with friends. I bought a large even though I’m size 8. I’m glad I did. It runs a bit snug. But large is fine. I LOVE this dress!!! So many compliments every time I wear it. 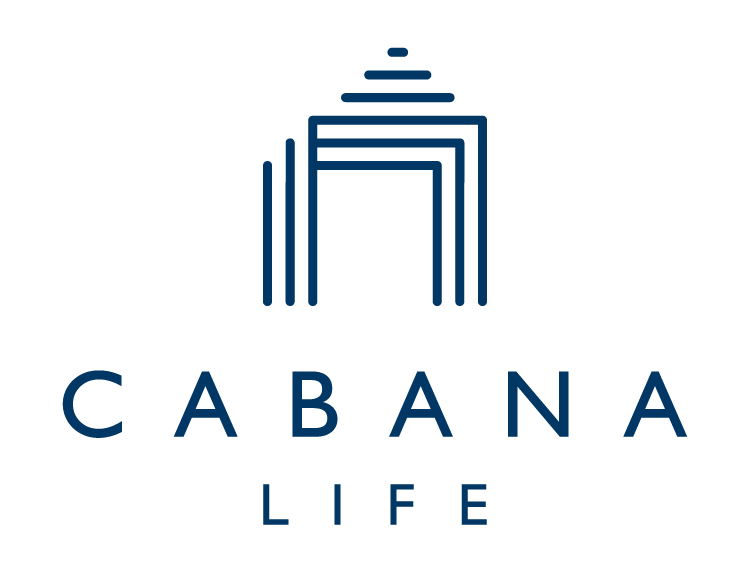 Thank you Cabana Life!! A great beach coverup.... I can’t wait to wear it when we head to Florida for vacation this winter....I will be sun safe and stylish! This dress looks so sharp. I wore it on the beach kayaking where I got it slightly wet and then right on to a nice restaurant. It was dry in seconds with no wrinkles. Really love it. I usually wear a small but bought it in a medium and glad that I did. So nice in person. Soft fabric, beautifully made, slight A line... perfect. Love the cuff detail too. Keep them coming!